If you are interested in becoming a coach with the TYHA, please contact Al DeRubbio at 940-613-2524 or e-mail at Section27Fan@aol.com. 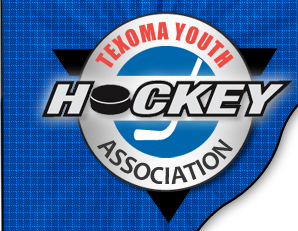 Copyright © 2004 by The Texoma Youth Hockey Association. All rights reserved.